The energetic shift of the June 4-6 Gateway is upon us. Gatekeepers, we are opening Wednesday, which should be powerful paired with our Wednesday Unity Meditations. This leads us into four months of new, new, new; the New HUman, the New Earth, the New Paradigm reveals itself more clearly than ever. The Christed Ascension timelines will be empowered, energized and accelerated to align with the 2017 influx (the three flashes of light discussed last year.) Let us not get ahead of ourselves; we need to complete each phase properly so the highest possibilities play out. The focus is on this Now month of June and its remarkable gifts. The collective tends to delay empowerment (inaction, fears, doubts, the waiting game). However, a huge portion the collective who have embraced Ascension practices, faced their personal fears, and shed their negative emotional constructs are prepared to face the Truth; the True Self that resonates with Divine Unconditional Love, Embodiment of the Creator Self, and a lifestream devoted to Service to the whole. This Gateway is a grand opportunity for the high-vibe collective to raise the collective consciousness. We can assist everyone, even those trapped in fear, obsession with conspiracy, obsession with the past, or negative behavior and judgment. Lightworkers have been doing this for decades, and we are about to receive a very potent boost in light quotient. Remember it amplifies everything; as always, get clear on what is and is not in resonation with your True Self. Energies will be streaming into the Solar System over the next four months aimed at transforming the collective to align with a higher Ascension timeline. On a macro level, that means disclosure, political changes, and movement towards a healthier financial system. The micro level is you – every single individual – facing the Truth of their own creation and making choices to disclose, reveal, and embrace the True Self. You assist the macro through the micro by your personal thoughts and vibration. You may choose to slow the process down through your personal lifestream (not helpful, but we cannot force you to be positive), however revelation energies will be hard to sidestep. Vibration = vibration. Low vibes are set for self-destruction during this process. Take note of how that is presenting for you, and make changes accordingly. Next up is the June – September personal/global disclosure amplification. Personally I already have ET contact, communicate with interdimensional beings, and talk to the Sun. I understand that the general population needs to hear this from a traditional leader, the military (or a man) in order for it to be *real* for them. Honestly nothing is as real as personal experience, which is why I teach the Ascension process. Until your heart opens to Source, until the unknown becomes known, the mind, ego and emotions will recreate the same default reality. Without knowing the truth of Love or your True Self, other agendas can dominate your default reality. This is a passage to override and do away with the default reality in the collective consciousness. Many on the Ascension Path will be experiencing a full-blown embodiment of the Christed state this year. 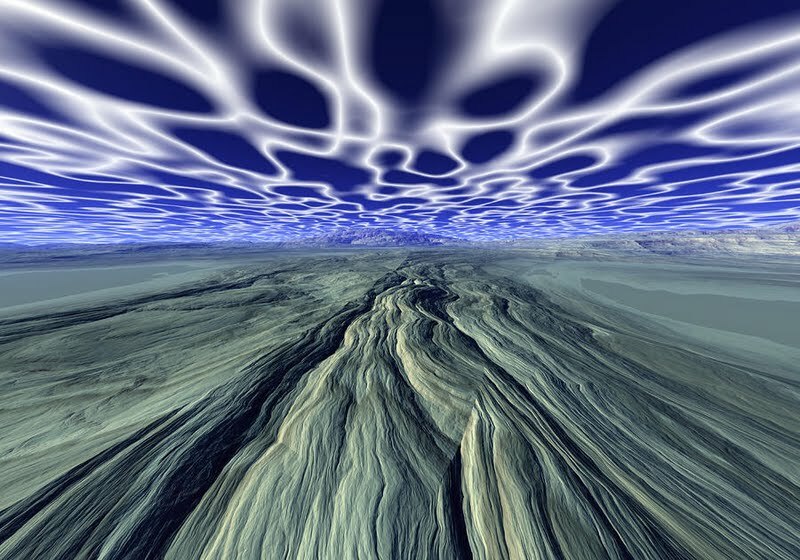 With that vibration surging through the noosphere, everything accelerates. Everything. That primes us for a strong acceleration after September, which will send us rolling right into 2017 and the three flashes of light. 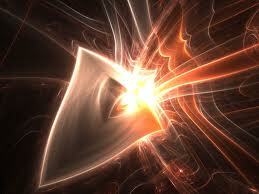 Powerful and pure, divinely encoded light waves which permanently shift the vibration of the collective. While it looks like a powerful event, it feels seamless, Divine. I have no attachment to wether or not we can accomplish this. So far, everything on this higher timeline has unfolded. We always manage to get the work done. This projection feels attainable because of the choices the Light Tribe will make over the next four months. The resonation of the unified Heart grid, the Source-Spark of the True Self will become amplified – by conscious choice. 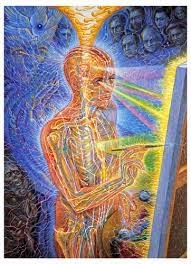 The first embodiers (embodiment of unique expressions of Christ consciousness) will demonstrate the True HUman in every action, word, deed, and creation. It shows HUmanity an alternative way of being. With the energies aimed at revelation, this becomes the greatest revelation on the agenda; what a real HUman is, why Gaia is transforming to accommodate a population of higher vibrational beings, and the overarching cosmic agenda of a New Paradigm of Divine Love and Peace. This is an active, beautiful passage to exercise your new Creator muscles – and it has nothing to do with power over the dark, recreating busy-ness, or influencing other’s free will. Creator consciousness is peaceful, active, Divine. 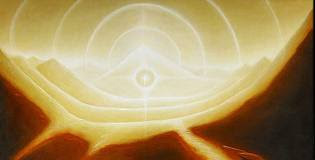 Embodiers have noted that the Christed experience is of neutrality; being a conduit for the Higher Selves. Becoming Source Presence on Earth. However it cannot be done from behind closed doors. You are needed. You are valuable. Your heart is Source; an inexhaustible treasure when you let go of fears and doubts leftover from the old Self. Whatever keeps you limited is self-imposed. It is time to test the new boundlessness, and unify as a collective force of Source on this planet. With our faith in Divinity, each other and ourselves, we usher in the next phase of Ascension.